WORKSHOP: Getting Your Degree Online? Yes, It’s Doable! 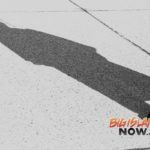 Big Island residents interested in earning a college degree online from a University of Hawai‘i campus can get the inside scoop from successful alumni during a workshop later this month. The workshop, hosted by the University Center, West Hawai‘i, is titled “Getting Your Degree Online? YES, it’s Doable!” and takes place Wednesday, Sept. 19 from 5:30 to 6:30 p.m. in Koali 107 at the Hawai‘i Community College–Pālamanui campus in North Kona. Featured at the workshop will be two recent graduates of online degree programs from University of Hawai‘i campuses, who will share the successes and challenges of their distance-based education journeys. 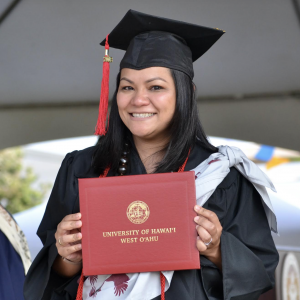 Sara Kobayashi graduated in May 2018 with a bachelor of business administration-accounting from the University of Hawai‘i at West Oʻahu. 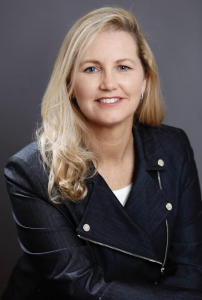 She now serves as a senior management assistant at Kaiser Permanente in Kailua-Kona. Amy Nordin graduated with her master of business administration from the University of Hawai’i at Mānoa in 2014, and she then completed her master of human resource management in 2017. Nordin now serves as the director of human resources at Cyanotech in Kailua-Kona. Additional distance education students working on their degrees from UH West O‘ahu, UH Mānoa, and Oregon State University will also be on hand to talk story at the end of the presentation. 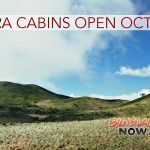 Educational specialist Carrie Kuwada-Phipps will also briefly explain the programs and the different course formats offered through the University Center, West Hawaiʻi. The University Center, West Hawai‘i offers over 50 degree and certificates from across the 10-campus University of Hawai‘i system. That means West Hawai‘i residents can earn degrees from UH Mānoa, UH Hilo and UH West O‘ahu while living and working in West Hawai‘i. The University Center provides the local student support for the distance learning degrees offered through the center. For more information and to RSVP, contact Carrie Kuwada Phipps at carriekp@hawaii.edu or (808) 969-8808.